Exhibition Design: McBride Architects. 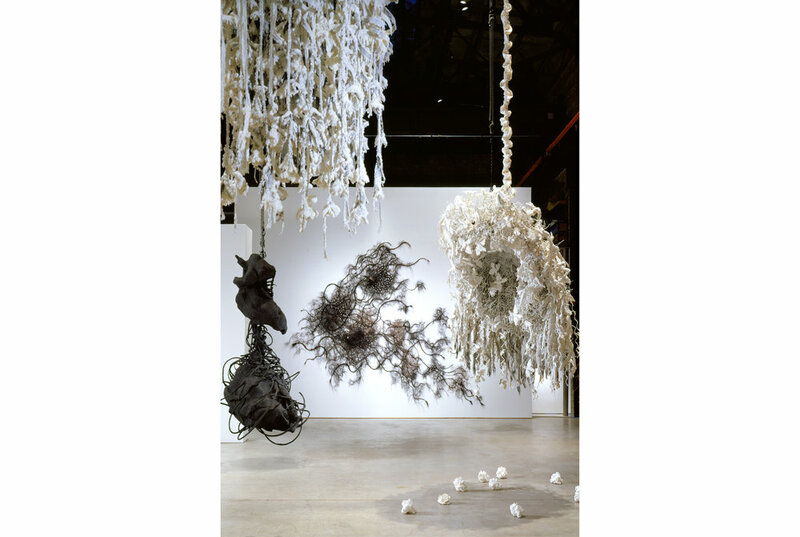 Installation views: Petah Coyne, Above and Beneath the Skin, SculptureCenter. Photos: Ron Amstutz, courtesy of the artist.